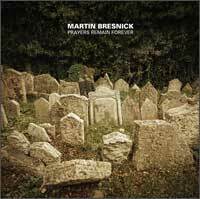 This latest release from Starkland adds significantly to the discography of the Yale based composer Martin Bresnick. Born in 1946 in the Bronx, New York, he studied at the University of Hartford (B.A., 1967), Stanford (M.A., 1968; DMA, 1972) where he studied with electronic music pioneer John Chowning and Györgi Ligeti. 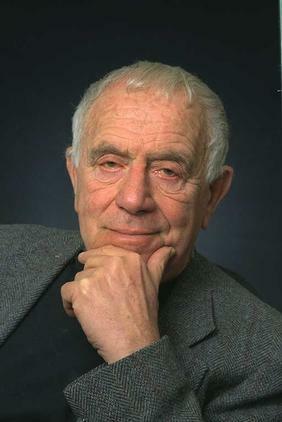 He also studied with Gottfried von Einem in Vienna (1969-70). He has taught at the San Francisco Conservatory of Music, Stanford University and Yale where he is now a professor of composition. 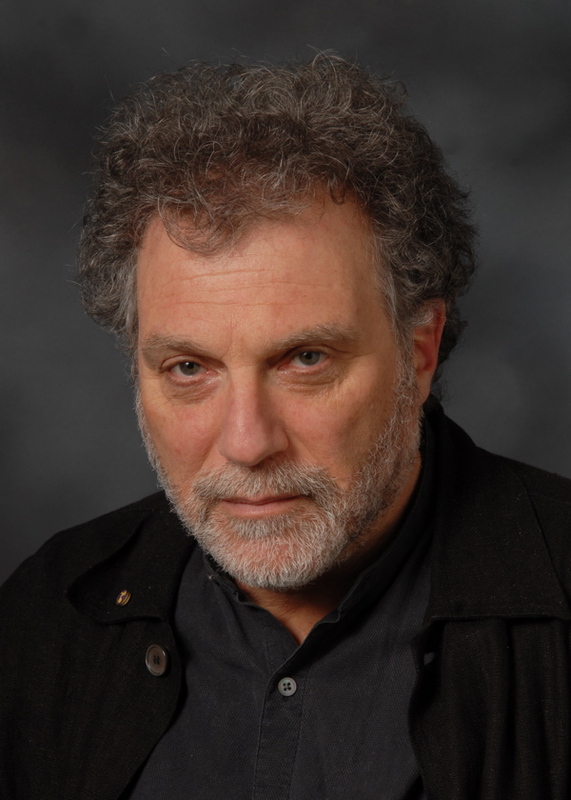 Bresnick is a member of the American Academy of Arts and Letters and has been the recipient of numerous prizes and awards. His wife is the wonderful new music pianist Lisa Moore whose work with Bang on a Can as well as her solo efforts have made many valuable additions to new music recordings. I had heard of Bresnick but had not yet sampled his music so the opportunity to review this disc prompted me to follow-up on my long-planned intent to investigate the work of this American composer. Not wanting to judge him just from this disc alone, I obtained for comparison the CRI recording which contains his second and third string quartets and a couple of other chamber pieces for strings which range from 1973 to 1994 in their composition dates. As I listened to both that disc and the one which is the subject of this review I found myself increasingly intrigued with this unique musical voice. As it turns out the unsuspecting consumer may have already been exposed to this man’s work in one of several film scores including two of the Cadillac Desert series, The Day After Trinity and an Academy Award nominated short from 1975, Arthur and Lillie. The most recent film score listed on his site was for The Botany of Desire, after Michael Pollan’s best-selling book on human interactions with food. I must confess that I don’t really recall the music from these films but I will be listening closely next time I screen them. A look at Bresnick’s starting places for these pieces gives a clue as to their nature. The composer, writing in the booklet that comes with the disc, cites Kafka, Goya, Ishi (the last of the Yahi-Yani Indian tribe), mortality, religion and his own emotional response to having visited his ancestral home in Belarus. All in all a somber, elegiac set of pieces that deal with deeply personal emotions and memories. Tracks 1, 3, 5 and 6 were recorded at the Morse Recital Hall, Sprague Hall at Yale University by Eugene Kimball. Tracks 2 and 4 were recorded at Firehouse 12 in New Haven, CT by Nick Lloyd who also mastered this disc. The first piece on the disc, Going Home-Vysoke, My Jerusalem (2010) is scored for oboe, violin, viola and cello. It was inspired by the composer’s experiences having visited the ancestral home of his family. He speaks of remembering the stories he heard from his grandparents of the “alte heym” (Yiddish for old home) and the suffering they endured, the murder of his great grandparents, the destruction of the town. Bresnick, who is himself a trained oboe player, weaves a beautiful, though painful, picture here. This could conceivably be a film score to the images that are in the composer’s memories. It is, for this writer the most poignant and personal of the pieces on this recording. It is beautifully played by an ensemble who call themselves “Double Entendre” with Christa Robinson, oboe; Caleb Burhans, violin; John Pickford, viola and Brian Snow, cello. 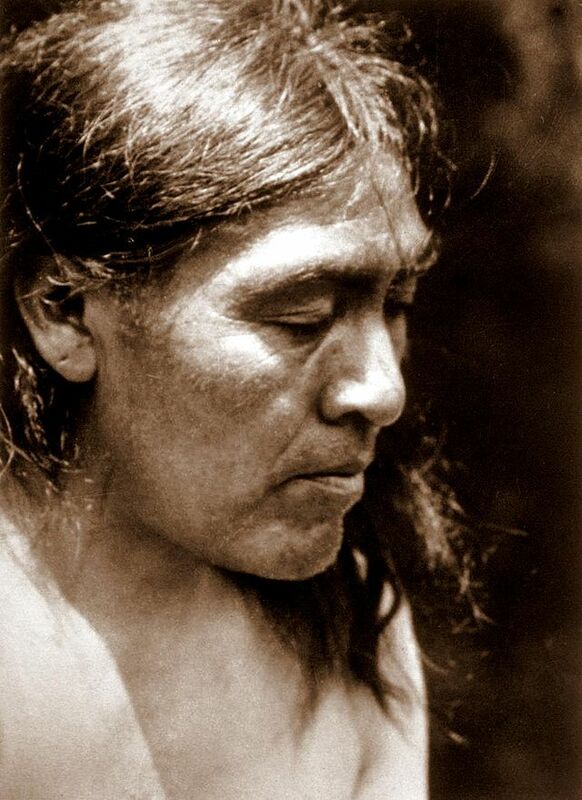 The second track, Ishi’s Song, was inspired by an actual recording of Ishi, thought to have been the last of his tribe of Yahi-Yani Indians of Northern California. Ishi lived out his life at the University of California at Berkeley under the care of anthropologist Alfred Kroeber and remains a beloved figure to many especially in the San Francisco bay area . Ishi recorded a song he that he had been taught and it is this song that forms the basis (or cantus firmus according to the composer) of this piece for singing pianist. Lisa Moore is no stranger to the repertoire for speaking or singing pianist having recorded Frederic Rzewski’s masterful De Profundis (1992). Her talents are put to good use here in this virtuosic set of variations on the haunting tune. Josephine, the Singer (2011) is perhaps the most unusual piece here. It is inspired by the Kafka story of the same name which is about a mouse that can sing. This piece is a significant contribution to the solo violin repertoire. It is an expressive piece in a single movement which is played with an easy sense of virtuosity and expression by violinist Sarita Kwok. Strange Devotion (2010) is a lyrical piano piece sensitively played by Lisa Moore. Bresnick’s inspiration, according to his notes in the accompanying booklet, state that he is here depicting a one scene from Goya’s horrific set of etchings, Disasters of War in which a donkey pulls a cart holding a coffin as people kneel by the roadside while it passes. The “strange devotion” to which he refers is the devotion to religion. The mood here is not one of cynicism it is more like a lament. A Message from the Emperor (2010) is another piece based on Kafka. This piece is scored for two speaking percussionists who play marimba, vibraphone and small tuned drums. This little narrative follows in the same basic tradition as the speaking pianist piece. The musicians speak sometimes separately, sometimes together coordinating their substantial duties on their instruments as well. The story tells of an important message that, as is characteristic in Kafka’s absurdist world, can never actually be communicated. It’s not clear if this (or, for that matter, the other tracks on this disc) is intended as political protest music but the analogies are certainly there if the listener chooses to apply them.. The last work here is inspired by “Gods Come and Go, Prayers Remain Forever”, a poem by famed Israeli poet Yehuda Amichai (1924-2000). One line of the poem, “Tombstones crumble” provides the inspiration for the appropriately somber cover art while the music at hand, Prayers Remain Forever (2011) chooses perhaps a more optimistic line from the poem. Again we have a deeply felt emotional expression here expertly interpreted by TwoSense (Lisa Moore, piano and Ashley Bathgate, cello). Perhaps these non-literal musical expressions here can be said to be poetic and, like the prayers of Amichai’s poem may even last forever. At least that seems to be the optimistic point Bresnick seems to make here. This is a beautiful recording with talented and dedicated musicians that will continue to make it to my playlists. And I am now compelled to seek out more by this wonderful composer.